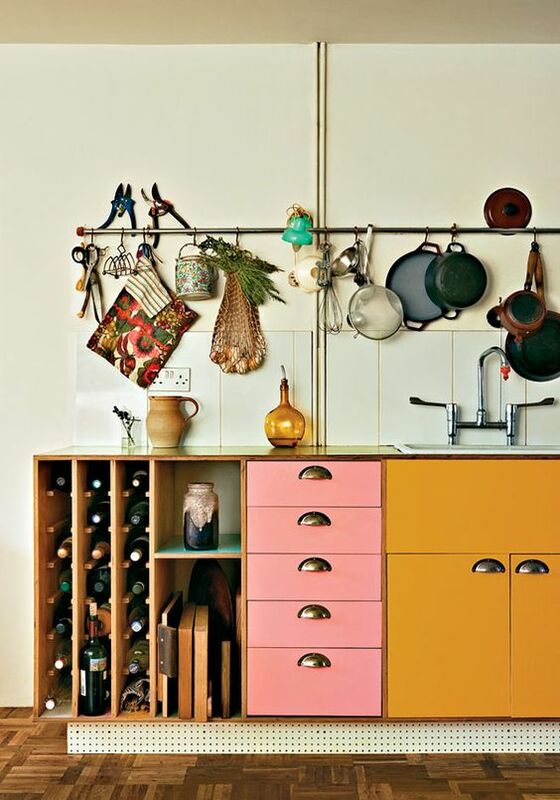 Colour can completely alter the mood of a kitchen. 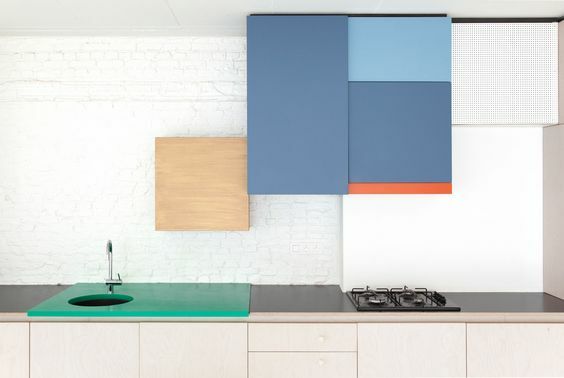 Even a hint of color can give your kitchen an instant face lift. 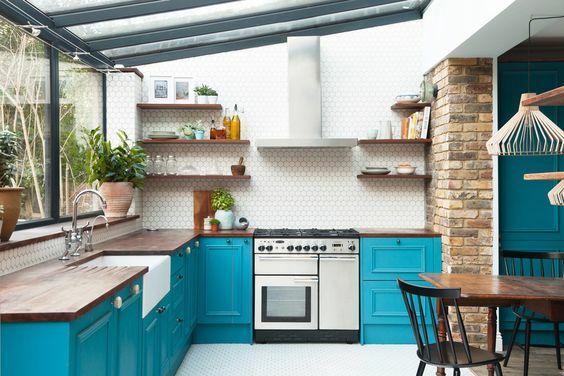 The teal in this burlanes kitchen design inspired by Abigail Ahern looks wonderful against the wooden flooring. 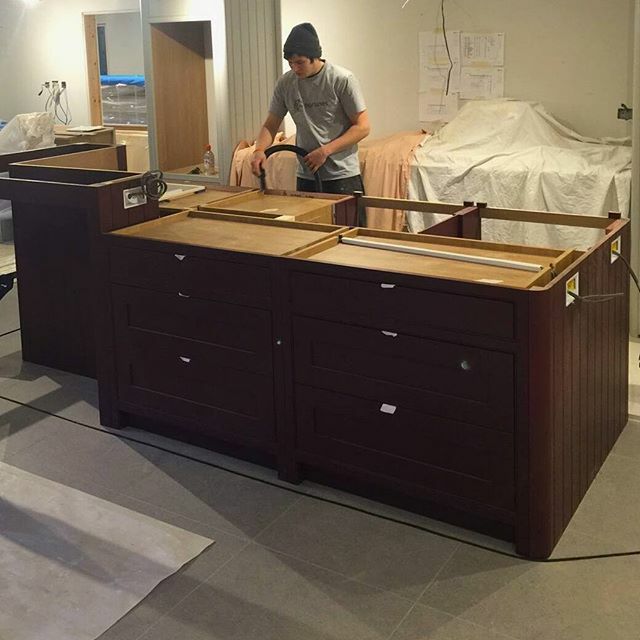 We absolutely love the fact that this client chose colour for her kitchen island. 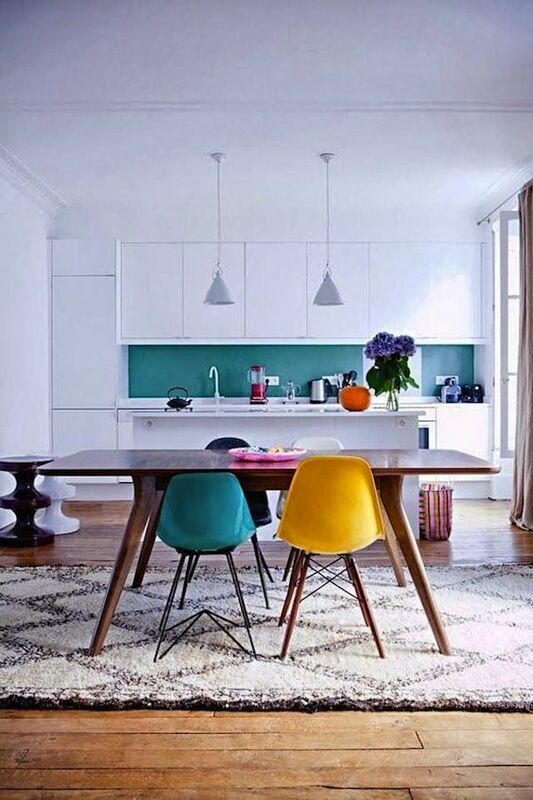 A bold choice moving away from the grey/neutral hues that we love but have dominated over the past few years. Watch this space to see the finished kitchen design and beautiful stone worktop. 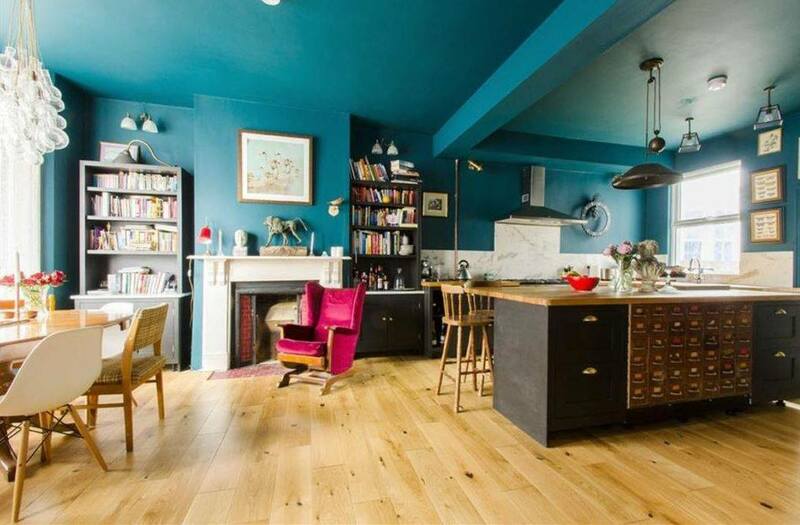 Our client put their own stamp on this kitchen with a beautiful bold blue. 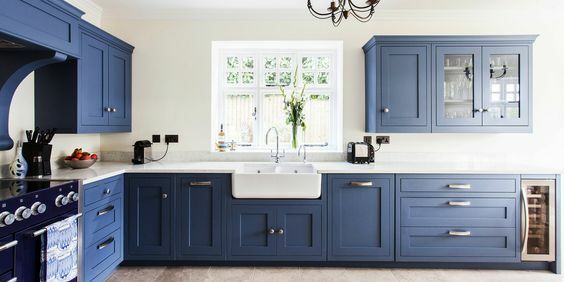 Read more about the transformation of this kitchen. 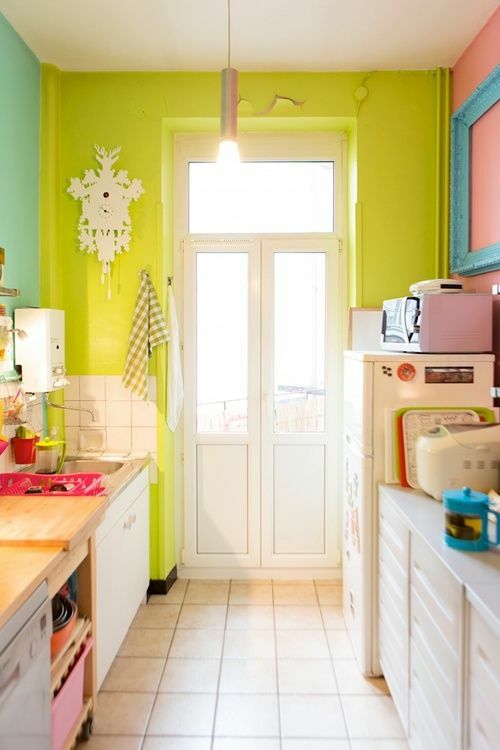 Kitchen brights on Bright Bazaar's Pinterest board.